Shaky Beats Music Festival – May 10th and 11th in Atlanta! 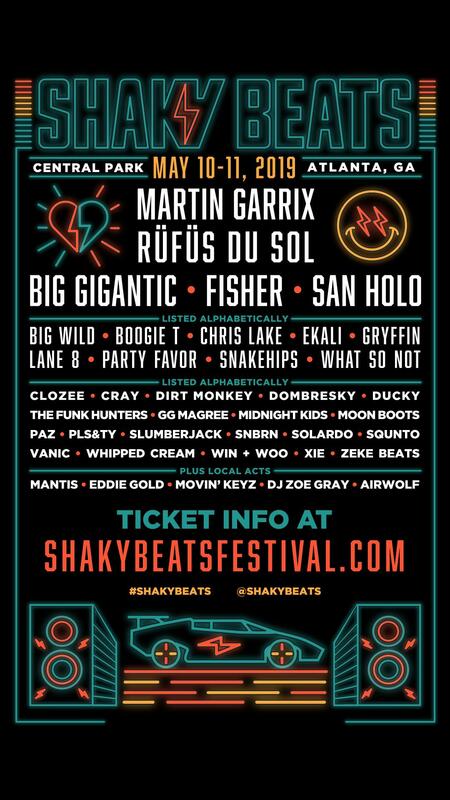 Q 103.1 is proud to announce that the Shaky Beats music festival is on May 10th and 11th in Atlanta! Buy tickets now.